Buy all 9 mugs in our collection! 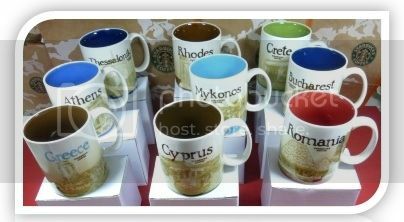 All our mugs are brand new, unused, in mint condition, with no defects, no scratches, andno cracks. All THERMOS MUGS guaranteed to be genuine. Let us know if you would like more pictures or have any questions. Standard Registered shipping $26.00 worldwide . Buyer is responsible for local taxes. Immediate payment required. Paypal accepted.